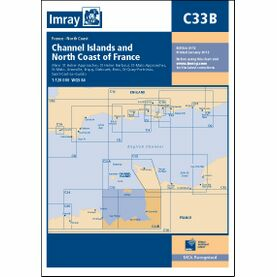 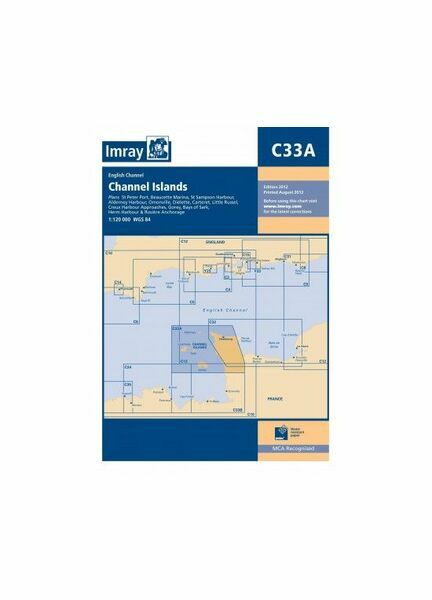 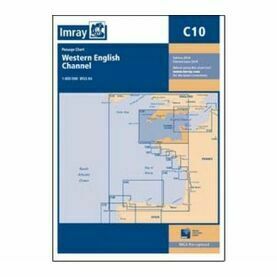 This Imray nautical chart shows the whole of the Channel Islands, as well as the associated coast of the Cherbourg peninsula to Cherbourg. 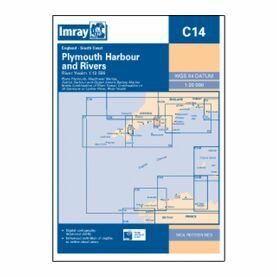 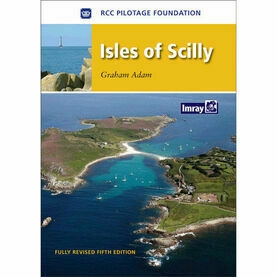 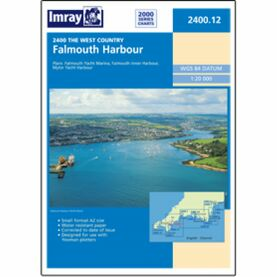 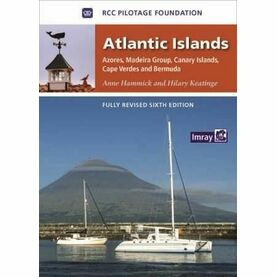 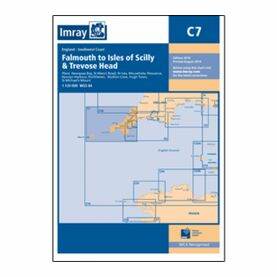 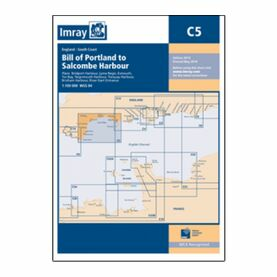 This paper sea chart also includes larger scale plans of St Peter Port, Beaucette marina, St Sampson Harbour, Alderney Harbour, Omonville, Goury, Dielette, Carteret, Portbail, Creux Harbour approaches, Gorey, and the Little Russel. 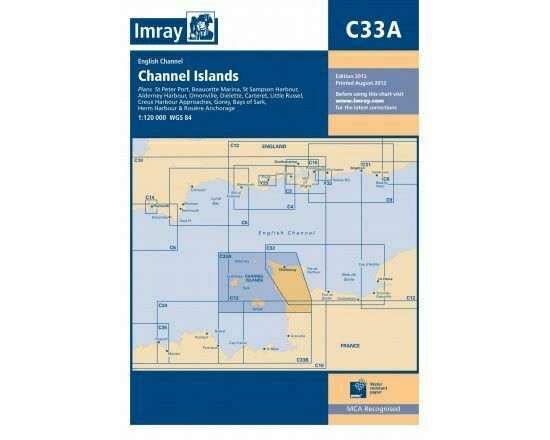 Some of the new changes and re-schemes of this chart include the Diélette plan, which has been redrawn to show approaches at a more suitable scale, along with the Omonville plan, which has been repositioned for a better WGS 84 fit.